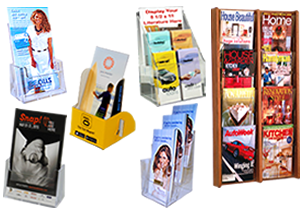 Sign Holders & Frames. 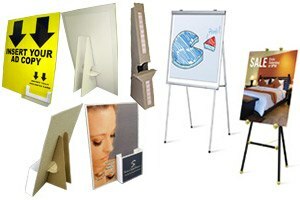 Counter, Floor, Wall & Hanging! 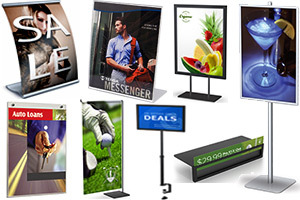 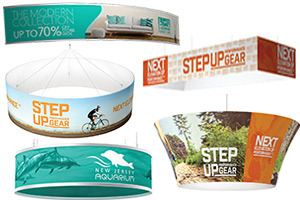 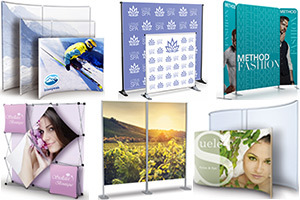 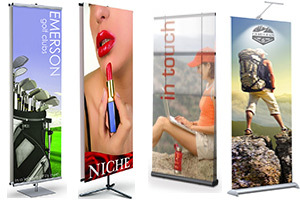 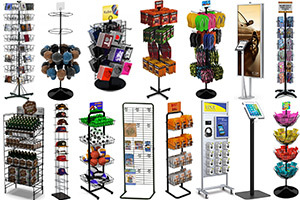 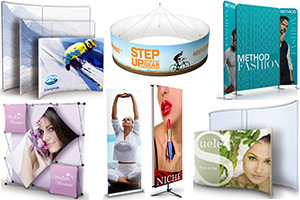 Banner Stands, Trade Show Exhibits, Pop Up Displays - Counter, Floor & Hanging! 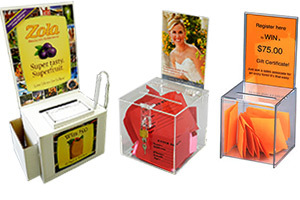 "Generate Lots of Leads With Lead Boxes! 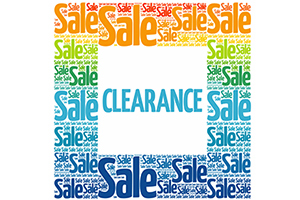 Find Clearance Items at Bargain Prices!